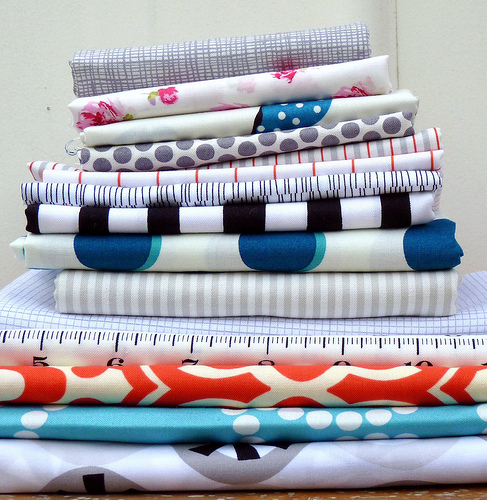 I am about to start on a custom quilt; a quilt based on one that I have previously made - you may well recognize these fabrics. It is an easy to piece project, making a feature of the fabrics (the colors and the prints) rather than the actual patchwork design. To get started I have pulled out a bunch of fabric from stash. 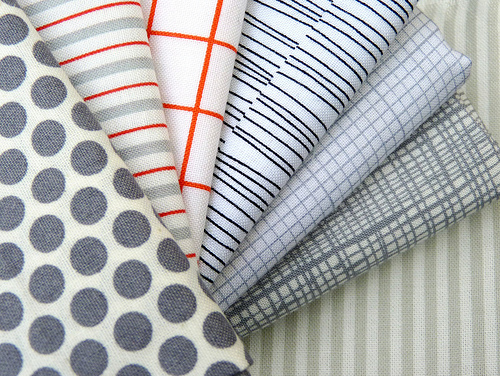 Most of these prints I would call "favorites" and are what I consider part of my stash basics - dots, stripes, simple or bold graphic designs none with more than 2 or 3 colors. Two Young Street by Prints Charming for Marcus Bros.
Great episode of Sunday Stash. Can't wait to see the quilt. Ooh, I can't wait to see this one come together. I am loving each of these fabrics! I am always intrigued by your Sunday Stash posts. 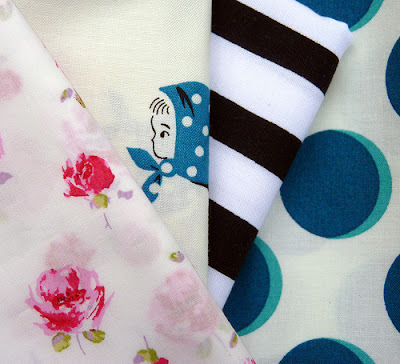 The fabrics are always fabulous and I am wondering how much you buy of each one. Do you buy specifically for projects or just because you like them? Love the way you put these together! Oh wow! 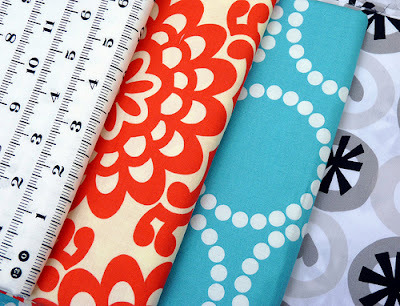 Love all of these fabrics but I have to get me some of that Tailor Made Rulers! Can't wait to see the end result. They are all so pretty and bold. I'm betting they'll make a fabulous contemporary quilt. looks great - strips and bricks quilt in the making? I cannot WAIT to see this quilt. The color and fabric choices are fantastic! Rita you have INSPIRED me beyond belief and I look forward to all your posts! I'm a total beginner but I've completed my first two quilts and I'm addicted. Can't wait to see what this comes out into!THANK YOU!! The choices of color are perfectly put the together. The addition of the black and white stripe brings a perfect dimention to the others fabrics. Based on stuff you've done, this will be gorgeous! You always have the most beautiful fabrics! I wish I could afford to own half your stash!